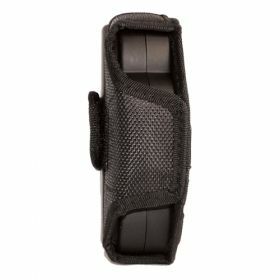 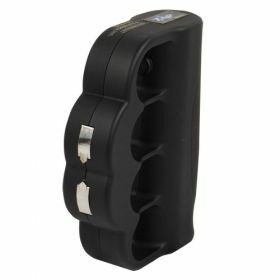 This unique stun device covers your knuckles and is easy to grip. 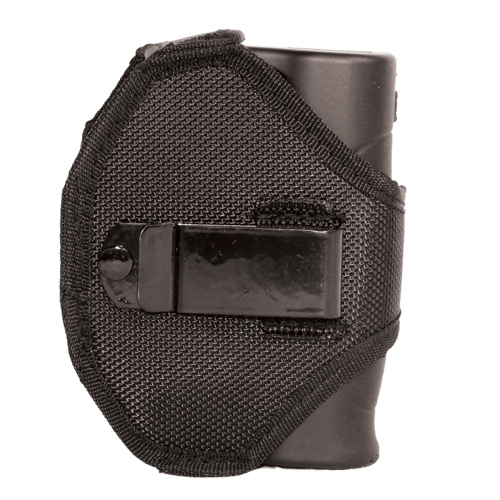 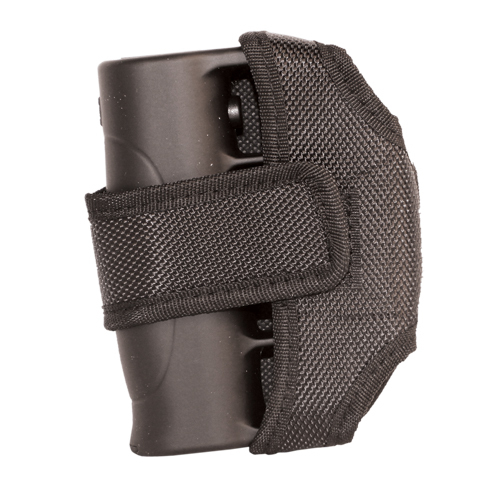 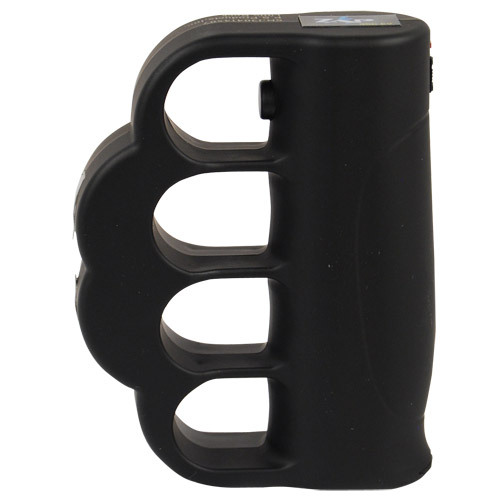 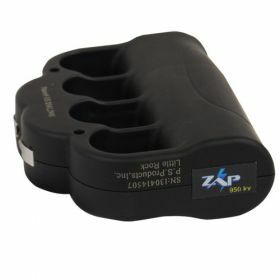 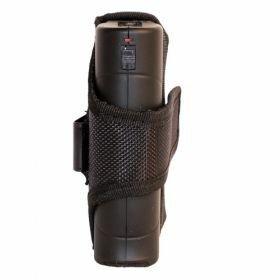 The Knuckle Blaster Stun Gun can not be easily taken from you either since you have it gripped in your own fist. With just a touch to your attacker, you instantly repel them. 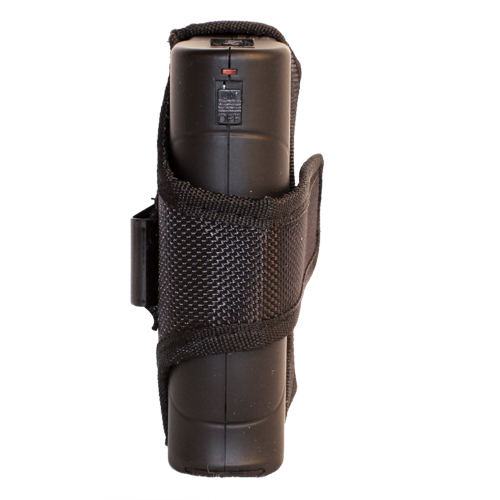 Longer contact will cause further disorientation and after some seconds may drop them to their knees. 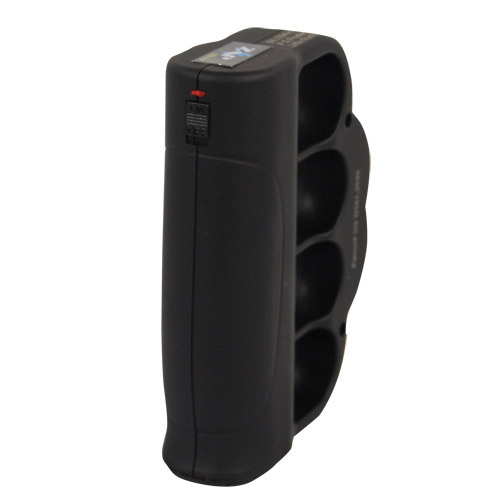 This patented device has a soft rubber skin and is sized to accommodate all hand sizes. 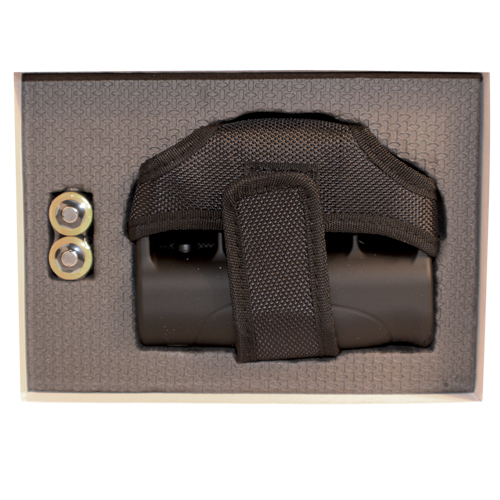 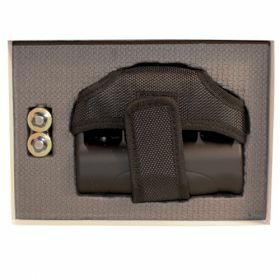 A safety switch is built in and accessible with your thumb. Once you grab the Knuckle Blaster stun gun you can flip off the safety and fire with the same hand. 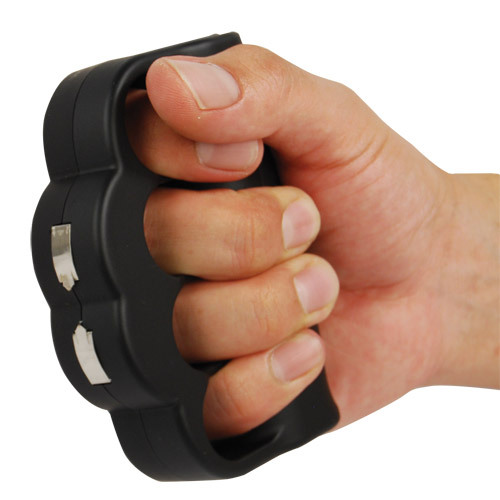 No need to use two hands.